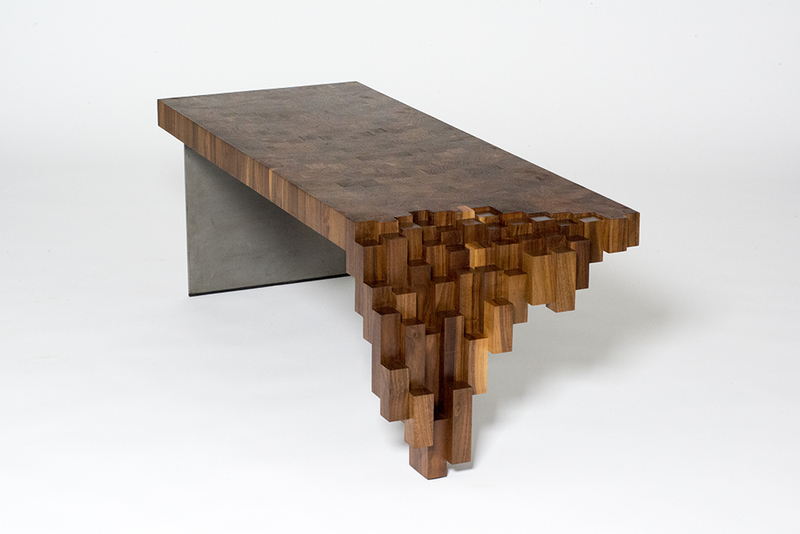 Foxwedge is a Toronto-based design and fabrication studio producing timeless furniture, lighting and objects. Founder and lead designer, Ian Devenney, has worked as an outdoor guide, academic, boatbuilder, and carpenter, all of which come to bear in his current role. 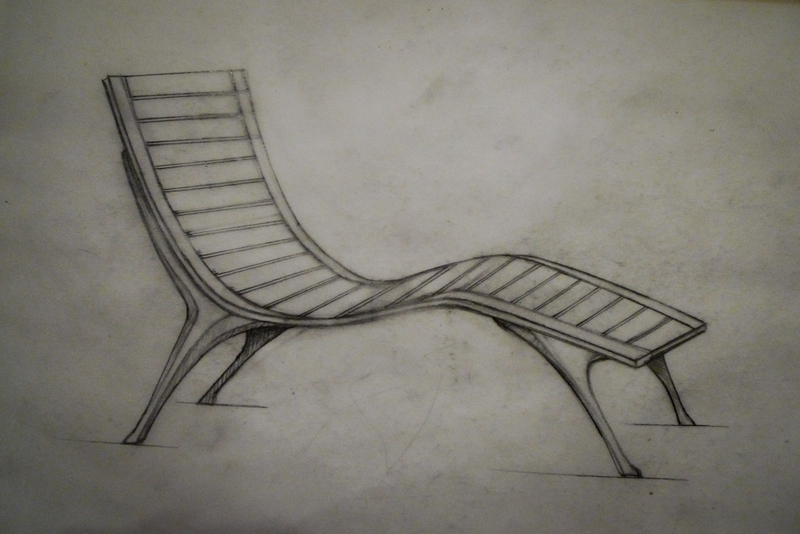 To all of his design work, he brings a love of natural forms, intellectual composure, and skilled fabrication expertise. Aesthetically, Foxwedge represents a departure from modernist minimalism, offering a collection that celebrates the texture and organicism of both natural and manufactured materials, while still remaining sophisticated. Some of the work is aesthetically adventurous, probing the borderlines of conceptual art. The rest of it is more stylistically sedate, designed to fit more seamlessly with daily living. The collection is tied together by a commitment to the highest quality local manufaturing, materials that “wear-in” not “wear-out”, and a style that is at once both contemporary and classic. At Foxwedge, our work is consistently evocative, occasionally surreal, and always impeccably crafted.